There are many ways of improving recovery processes for a wide variety of ores using sorting equipment. 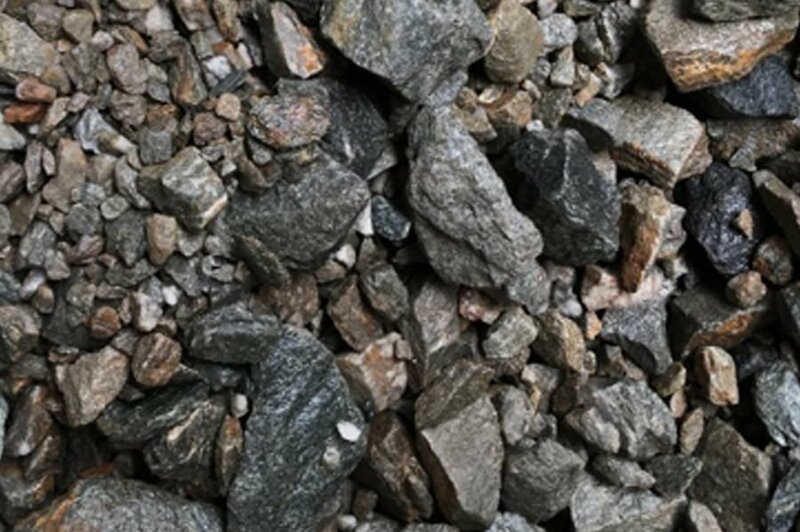 At STEINERT we always take the same approach: sorting waste rock and ore with low concentrations out from the process at an early stage to save energy and resources and to unlock more enriched ore more effectively. 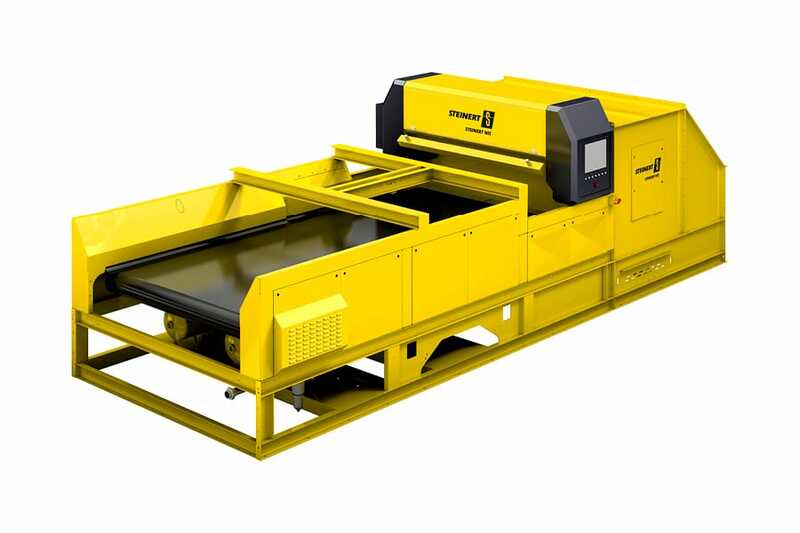 The STEINERT XSS T with ‘dual energy’ x-ray transmission (XRT) is ideally suited for ore sorting because the x-ray radiation can penetrate stones with particle sizes up to 100 mm. Metals can thus be detected, even when they are not on the surface. By altering the configuration of the machine, you can select the desired minimum content yourself, and adapt this dynamically. This enables you to respond to changes in the market situation or in the input material. 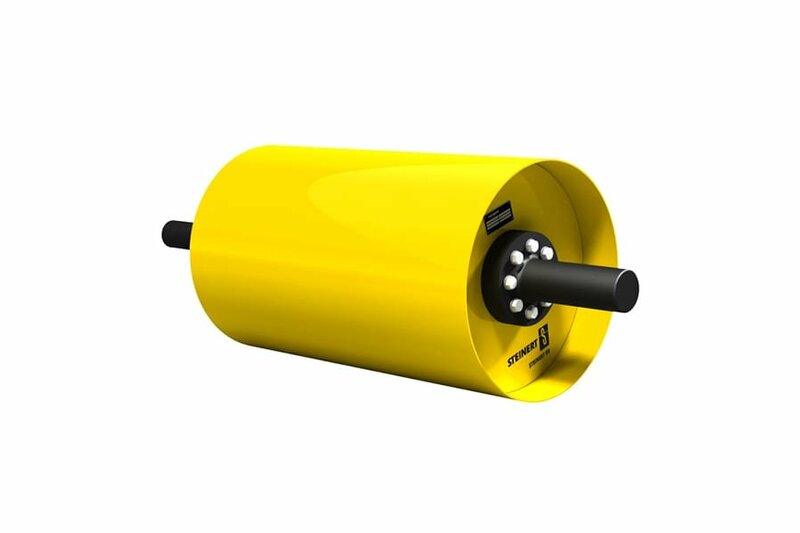 In addition to XRT, we offer other sensors that can be combined with one another. Thus, XRF (x-ray fluorescence) can be used to determine and sort individual chemical elements very precisely. Optical sorting and lasers are very well suited to the detection of ores with different colours, such as copper oxide, or crystalline structures in quartz. By using ore sorting equipment, ore concentrates can be created at very low cost in small or remote mining installations. The entire processing line can be planned in semi-mobile form and consists only of crushers, screens, belts and sorting machines. This allows immense cost savings for transport, since the waste rock is disposed of on-site. 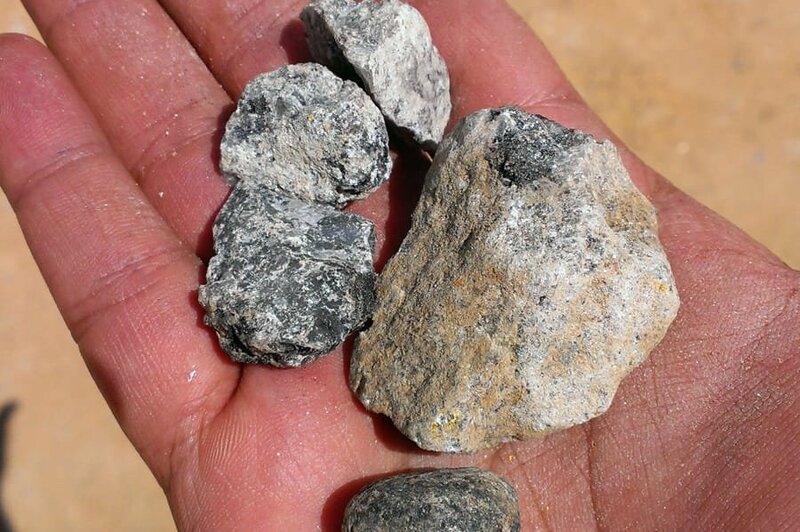 Additionally, higher prices can be achieved with the concentrate since the ore content is considerably greater. 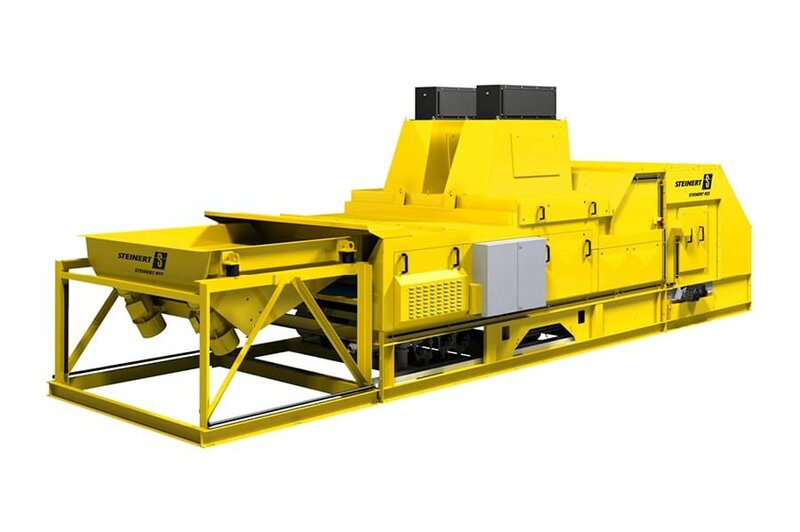 But larger plants, with integrated recovery facilities, also profit enormously from our ore sorting technology. 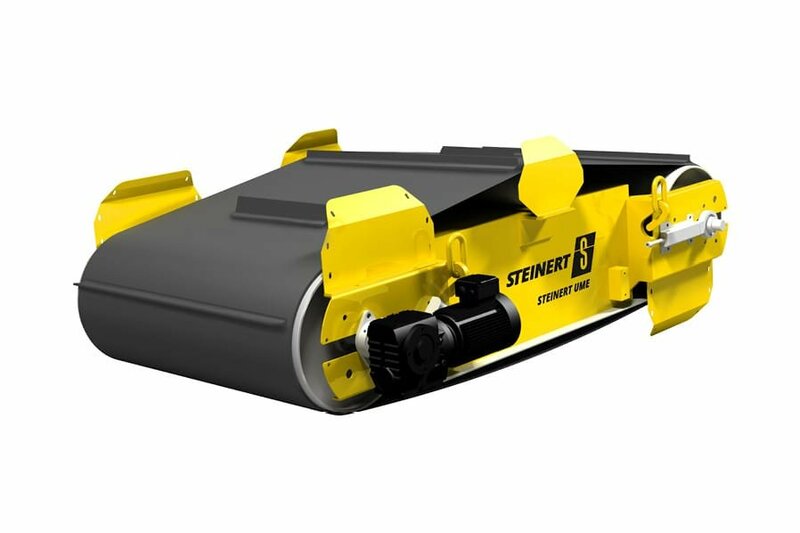 STEINERT ore sorting solutions complement and reduce the burden on the downstream stages of conventional processing. 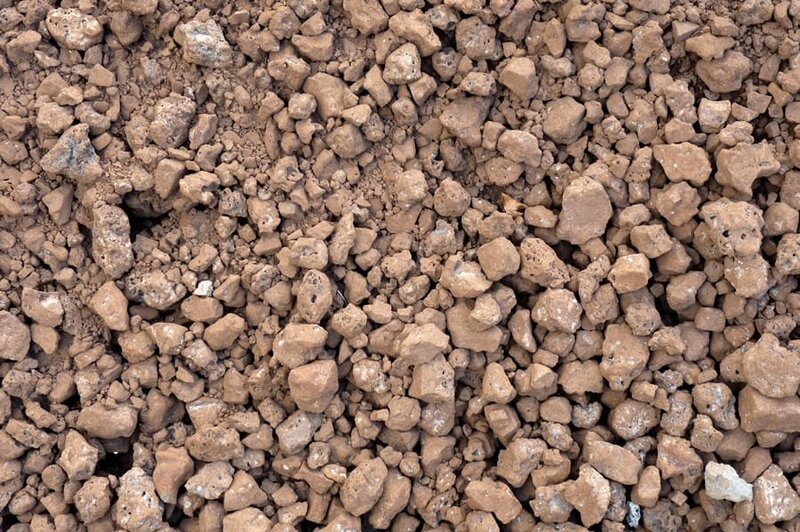 This greatly reduces the overall costs for process materials such as water and leaching agent, while the material recovery facility can be made smaller, because the waste rock is no longer processed. 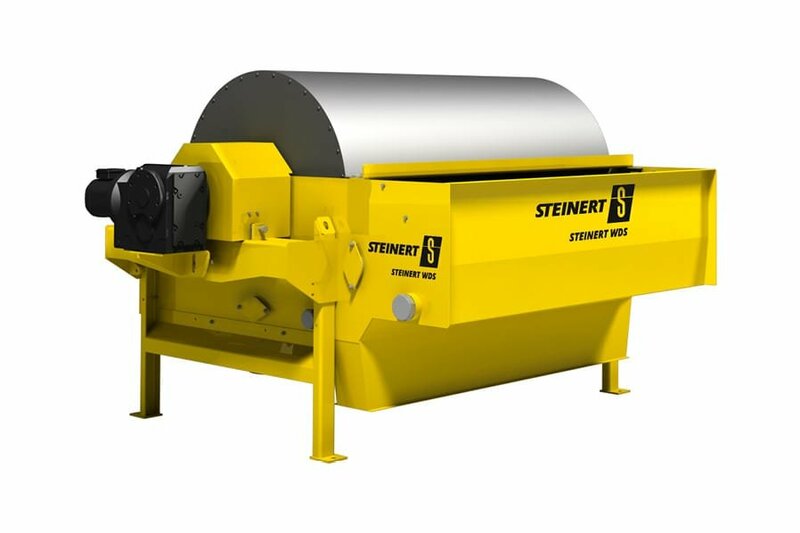 For efficient ore sorting, STEINERT has the right solution for you. Wolframite product: Tungsten recovery of over 95% with a rejection rate of approx. 85% is realistic. 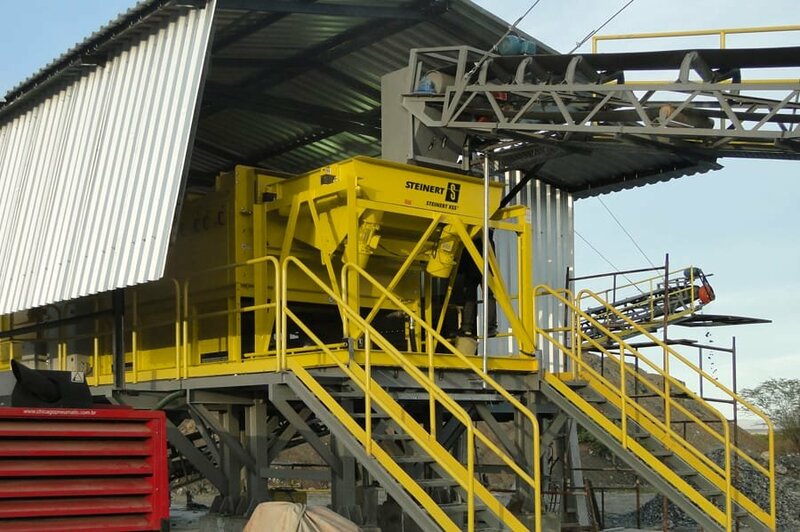 In southern Africa, two x-ray sorters are used to pre-concentrate sulphide gold ore into two different grain size categories. 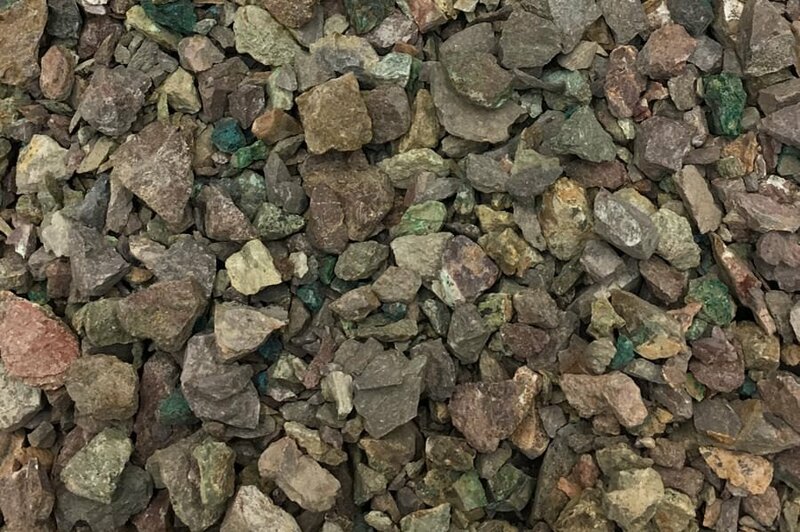 While the input material has an average gold content of less than 0.8 g/t, the sorted product achieves a concentration of more than 4 g/t with an efficiency of approximately 90%. 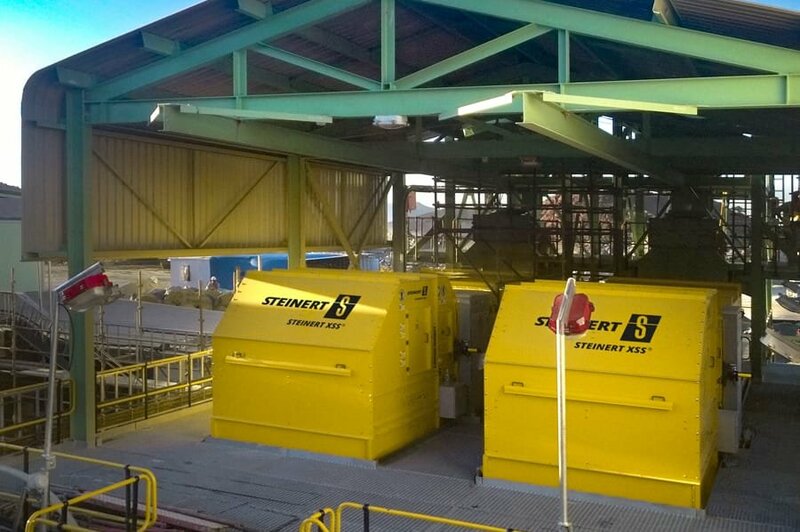 An initial pilot system based on the STEINERT XSS x-ray sorter ran successfully for several months and far exceeded the expected 5000 t per month. 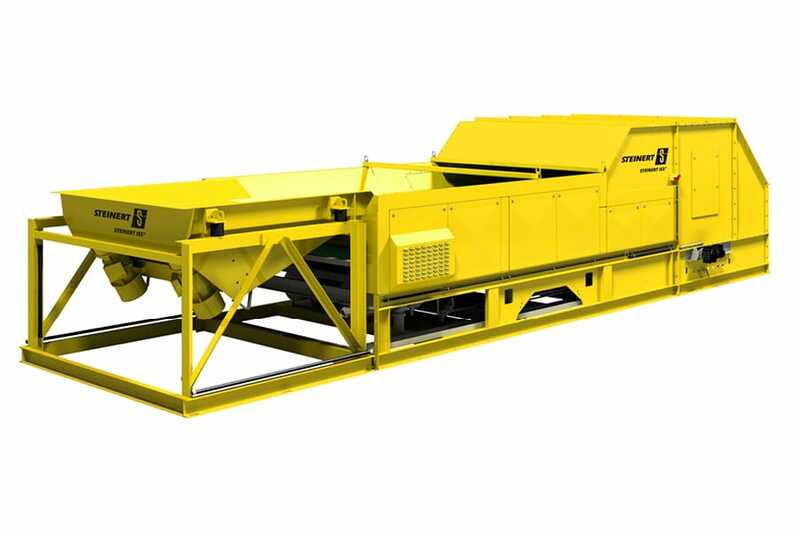 With an annual capacity 150,000 tonnes, the system replaced 150 manual sorters, and the pre-concentrated chromite provides a higher quality. The sorting machine processes material in grain sizes from 25 to 75 mm with an average Cr₂O₃ content of 13 to 18% and generates a product with over 38% Cr₂O₃ content. 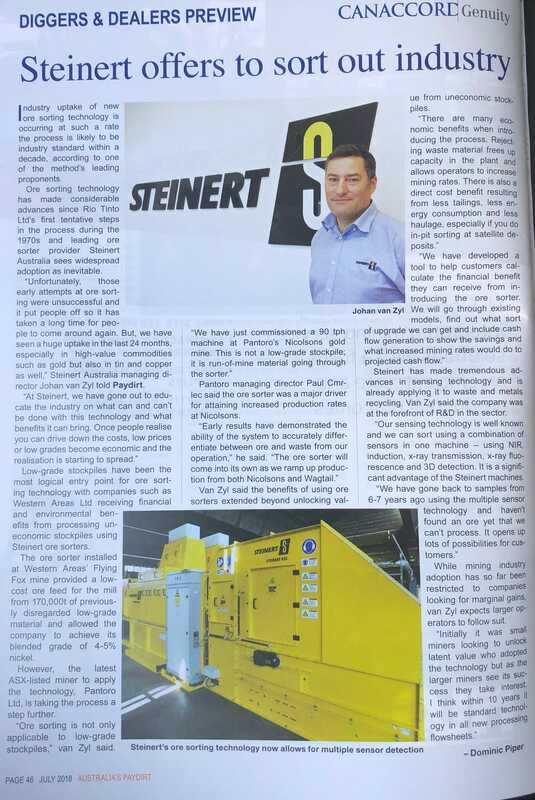 Further sorting machines will shortly be installed to increase production.